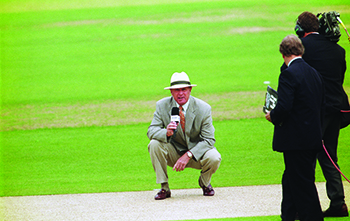 11th August 1977, Headingley. 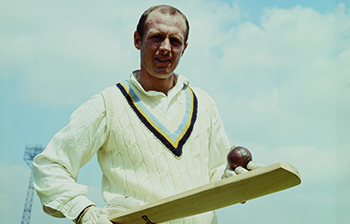 With a century in each of his two recent first class matches, one on his recall to the England side and the other for Yorkshire, the stage was set for a fairytale finale. 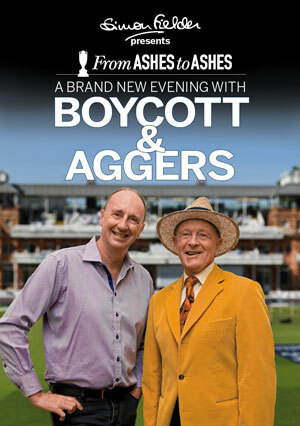 Could Boycott record his 100th hundred in front of his adoring home county public? 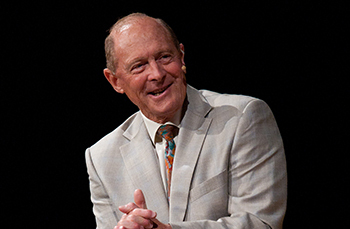 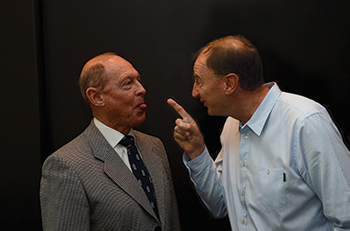 Well, you know the answer and Geoffrey will be sharing some unseen footage from the BBC archives and some rare photographs from his private collection in this brand new show. 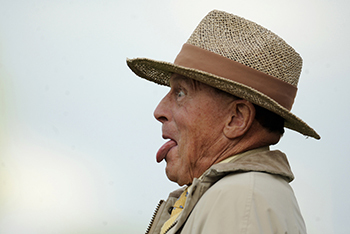 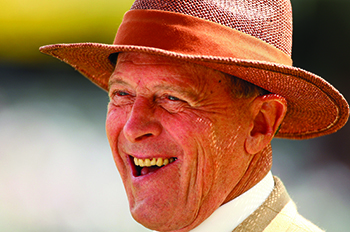 The ‘Greatest Living Yorkshireman’ will say exactly what he thinks (what else?) 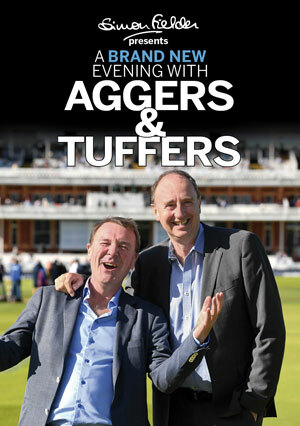 about the current state of cricket and many other subjects he has hit out on in his latest autobiography, on air and in print. 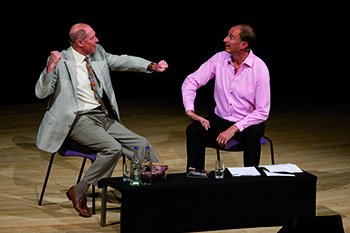 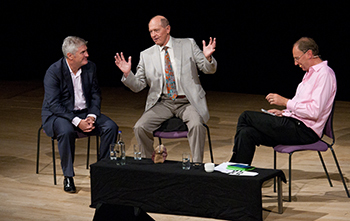 The show is peppered with hilarious anecdotes; there will be an opportunity for the audience to put their own questions and the evening will be fun, fiery and full of surprises! 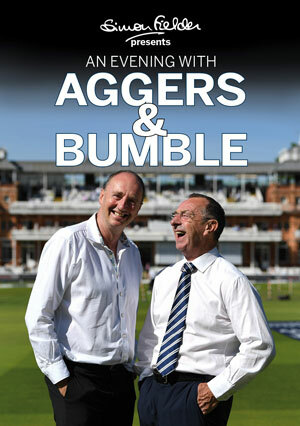 The event is raising money which will go to the ProfessionalCricketersTrust.org.